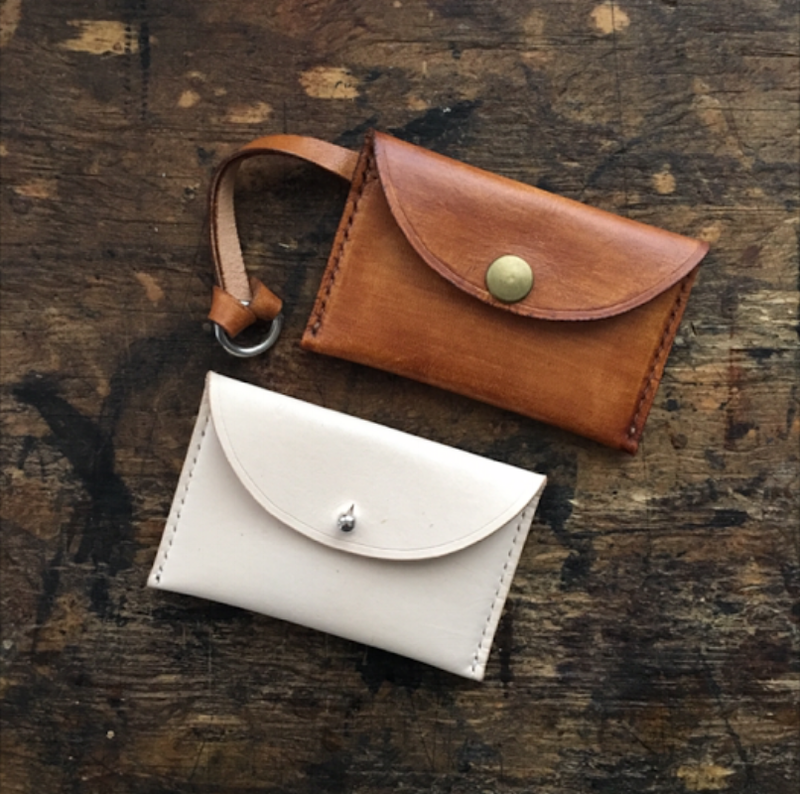 In this workshop, students will learn to create their own card/cash wallet from vegetable-tanned leather. Wilkie Sucher will guide students through the process of pattern tracing, cutting and handsewing, using tools and techniques specific to leather work. Please enroll by 10/19 to ensure your spot in the workshop! Missed the deadline? Don’t worry - you can use the link below to sign up until the day of the workshop!